July is a fantastic month to indulge in local, seasonal produce. With the sunshine out – giving way to a whole host of scrumptious fruit and vegetables – you’ll be able to chef up a storm in your own home. Salads really come into their own in summer – and with the wide range of herbs and veggies available we’re not at all surprised. 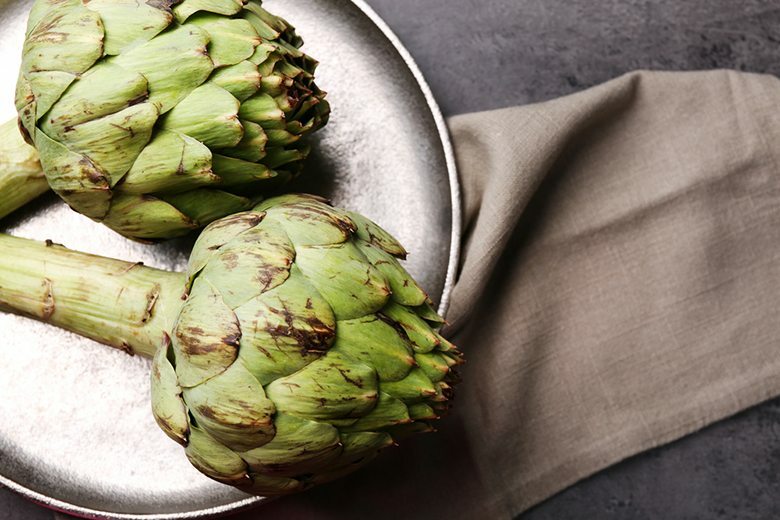 Artichoke makes an extra special addition to a summer salad, especially when laced with vinaigrette. And if salads seem too saintly for your summer, why not try a Mediterranean-inspired pasta or pizza dish with toppings and herbs including artichoke, courgette, garlic, tomatoes, oregano and basil. If you’re looking for a dose of protein in your dish, you can’t beat a cod or smoked haddock main. Light, flaky and complemented by a wide variety of flavours and textures, you can enjoy anything from breaded harissa cod with lemon and red onion cous cous to potato and pea fishcakes. For the meat-eaters of you, lamb makes an excellent choice and its flavour is definitely best in the summer months. Add to a salad or cook in a Moroccan-inspired dish for a tasty meal that’s guaranteed to wow. Other more interesting meats you might want to try this July include wood pigeon, rabbit and venison. Of course, July is a great time to pick your own berries and currants, from raspberries and strawberries to blackcurrants, you certainly won’t be short on fruits full of flavour. Why not make summer pudding with your leftovers, or some sweet jams? 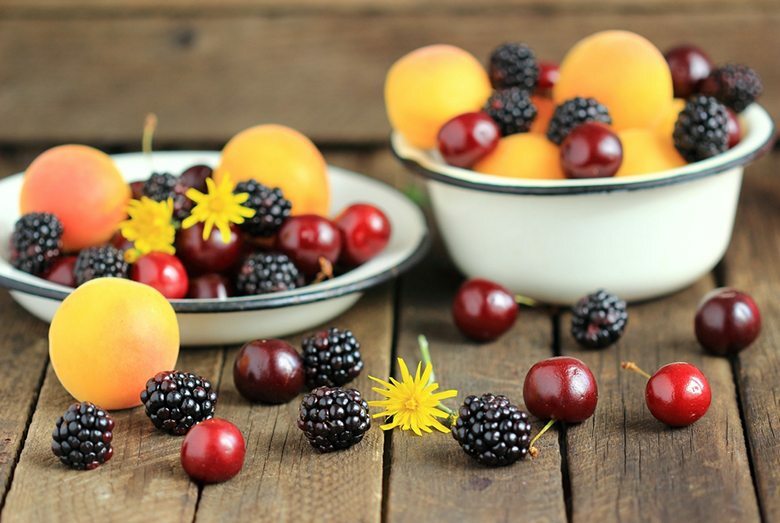 Once you’ve had your fill of berries, it’s worth taking a bite of July’s other fabulous fruits – from watermelon, to apricots and peaches. They make an excellent alternative to the traditional sweet treat and will keep you hydrated too! This authentic-style pizza beats anything you’ll find in a supermarket. 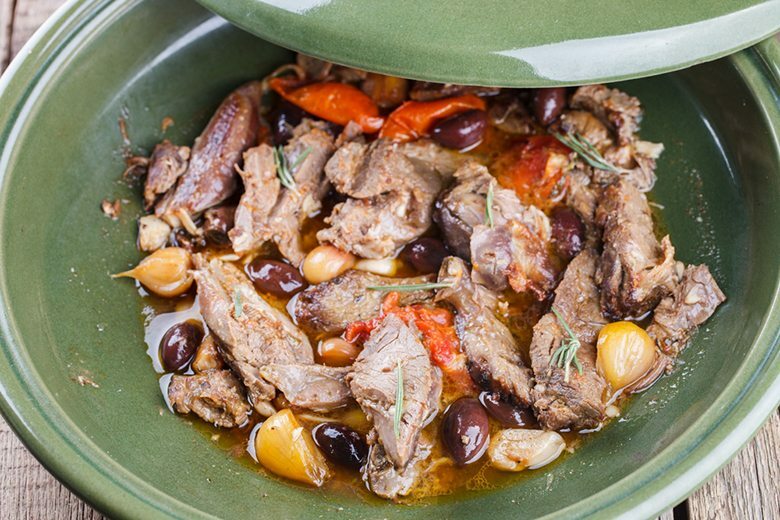 It can be baked in Neff’s CircoTherm Intensive oven and is full of summer flavour and Mediterranean goodness. Serve up on a posh pizza night with all your friends. The great thing about chicken is that it’s enjoyed by most meat-eaters and is a winner with the kids. Give it a summer vibe with this Tuscan-inspired recipe featuring July favourites: tomatoes, courgettes, fennel, garlic and thyme. Pop in your Neff CircoTherm for a delicious dinner for all. This tasty vegetarian dish is perfectly light and delicate for summer. Neff’s CircoTherm works its magic yet again here in just 55 minutes. The only pudding you’ll need this summer is the strawberry cream cake. Baked in just 30 minutes in Neff’s CircoTherm, it’s simple and quick too. Sweet, fruity and utterly delightful, it’s sure to be a winner for everyone, young and old.